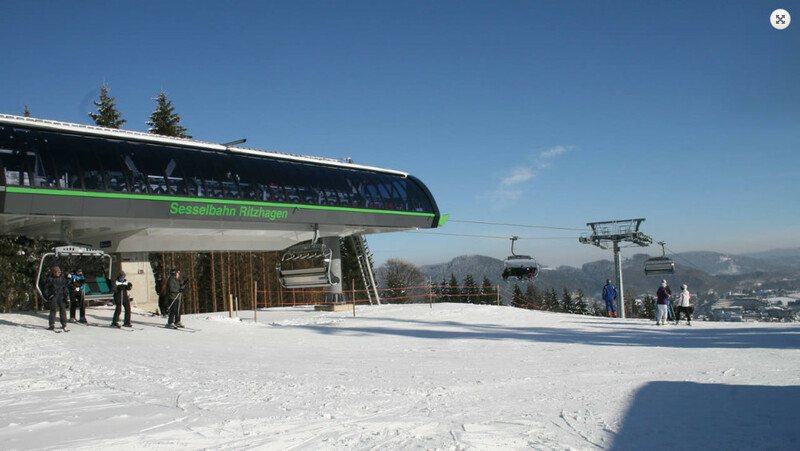 Winter sports and Willingen – a magical combination. With it’s sunny slopes and several kilometres of pistes, the ski area Willingen sets itself apart from other low mountain range regions. The ski area possesses modern snow making equipment, floodlights and slopes suitable for all levels of difficulty. In the EWF-Biathlon-Arena cross-country skiers have a floodlit run available. Willingen is the next close thing to paradise for cross-country skiers in general. On an altitude of 580 m to 843 m, numerous runs for all levels of difficulty are available. The cross-country ski runs are well-groomed and lead through the beautiful winter landscape. Furthermore there are lots of winter trails and a toboggan run waiting for the guests. Get snow reports and powder alarms from Willingen straight to your inbox!